Do you require a cheap courier to collect and deliver your goods on the same day? 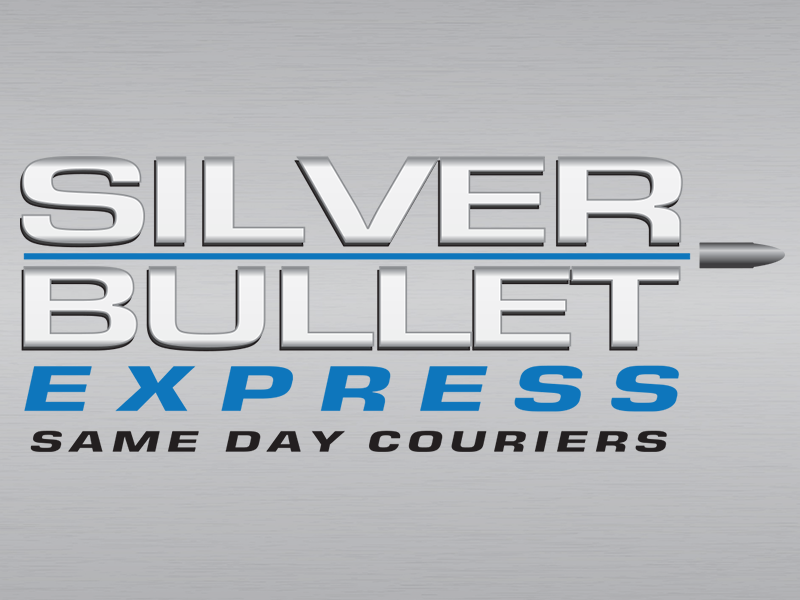 Look no further – Silver Bullet Express has you covered! Welcome to Silver Bullet Express. We are a cheap courier service located in the outskirts of Luton. For the last 10 years, our family run same day nationwide courier service has been the number one choice for hundreds of businesses in and around Luton. We have recently invested in an instant quote generator – designed to give you quick and accurate prices for using both a small and large delivery vehicle. Please enter the collection and delivery postcode and you will receive your quote within seconds. You can then give us a call immediately to book the collection. Why should you use Silver Bullet Express? We can both collect or deliver goods to Luton on the same day – providing the delivery is within the UK. We have a 5.0 rating on Google reviews and this is thanks to our wonderfully loyal customers. Once we collect your items, the driver will take them straight to the delivery postcode. There will be no additional collections on route – we promise. You will be kept up to date with the progress of your deliveries. Insurance is included up to £10,000 so that you do not have to worry about any unlikely accidents. Unlike the faceless multinational courier services, we always put the customer first and we are always easy to get hold off on the phone. To get a verbal quote or to book your collection now, please give the Silver Bullet Express team a call on 01582 932088.